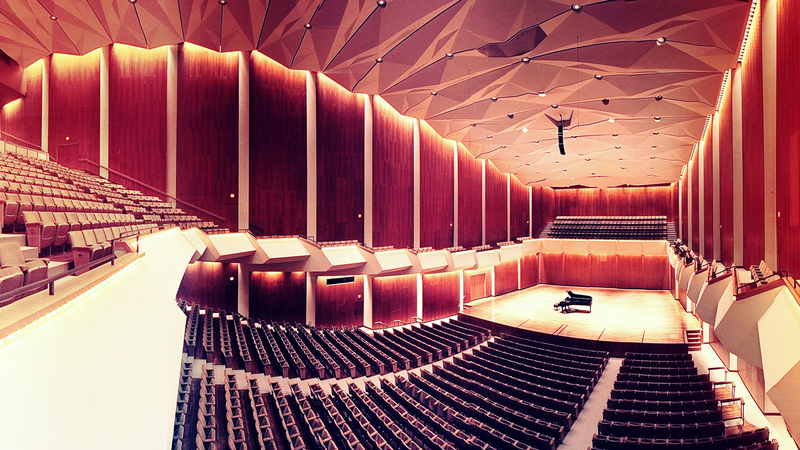 Pianist and conductor Ian Hobson will lead masterclasses at Krannert Center, open for public viewing. Come watch, listen, and learn! Hobson is recognized internationally for his command of an extraordinarily comprehensive repertoire, his consummate performances of the Romantic masters, his deft and idiomatic readings of neglected piano music old and new, and his assured conducting from both the piano and the podium. Additionally, Hobson is a dedicated scholar and educator who has pioneered renewed interest in the music of such lesser-known masters as Ignaz Moscheles and Johann Hummel. He has been an effective advocate of works written expressly for him by a number of today’s noted composers, including Benjamin Lees, John Gardner, David Liptak, Alan Ridout, and Yehudi Wyner.